Sometimes managing groups in Active Directory becomes tedious and even overwhelming. 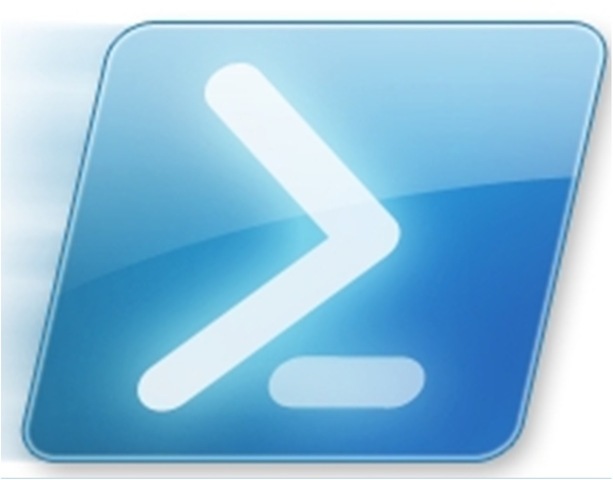 Sure, you can add a user to multiple groups using Active Directory Users and Computers (ADUC) and in cases where group management doesn’t happen often, this might be the way to go, but Quest Software has a set of PowerShell Commandlets that can make this task very easy to automate. Get-QADComputer Retrieve computer objects that match specified conditions.